Furnace Repair in Montgomery County | Montgomery County PA Furnace Repair | Think Green HVAC! 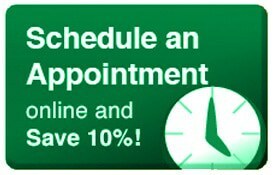 Have You Thought About Servicing Your Furnace Yet? While the temperatures are still well into the 80’s and 90’s it is never too early to get your furnace looked at. Although thinking about servicing your furnace during the summer months may be the last thing on your mind, it is a great time to prepare your home for those cold Winter months. In fact if you don’t have your HVAC system serviced annually there is no better time like the present to have one of our NATE certified experts come out to your home and make sure your system in Winter ready. By having your system serviced annually you will not only save money, time and the stress from emergency repairs, but you will also extend the longevity of your heating system. If you need furnace repair in Montgomery County or if it just a tune-up, make sure to choose a trusted HVAC contractor like Green Heating, Cooling & Electric. Did you know that your heating system naturally loses its energy efficiency over time? Dust and dirt can enter your system and cause build up in or around drains or burners. So what should you do? 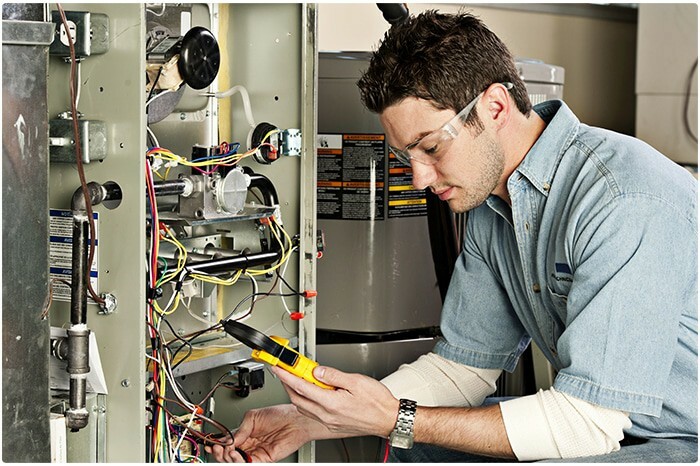 For more information on furnace heater repair in Montgomery County, read no further and dial 215-333-9700 and our professional and courteous staff will help you right away! No job is too big or too small for our furnace repair technicians. Why choose GREEN? 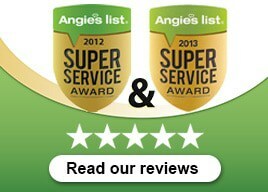 We are fully insured for your peace of mind. We ALWAYS provide upfront pricing to keep our customers happy and make sure the job is done right the first time. 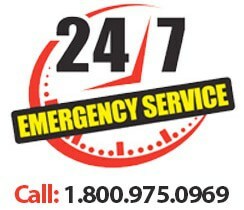 And as always offer 24/7 emergency furnace repair in Montgomery County, PA and surrounding. Honest. Reliable. Affordable. Choose GREEN for all your furnace repair needs.